Hyundai has acted transparently, reimbursed affected customers & fully cooperated with the EPA throughout the course of its investigation. 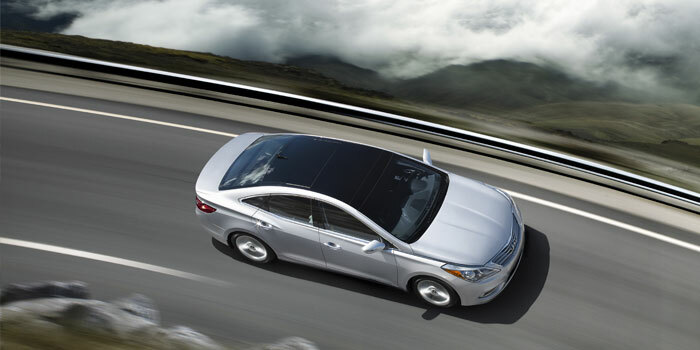 Hyundai is committed to partnering with the government to innovate fuel economy testing. The settlement does not affect our customers or the current reimbursement options. 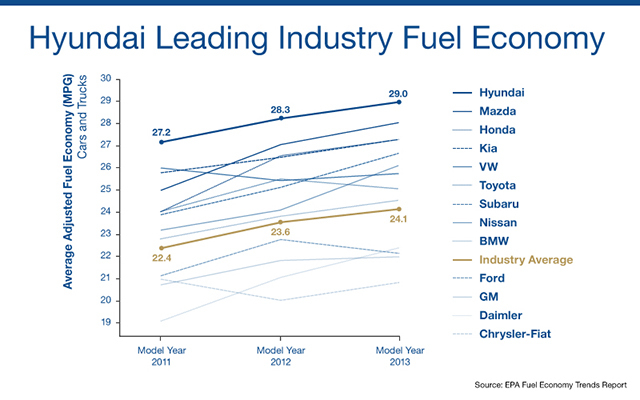 Even with our adjusted fuel economy ratings, Hyundai continues to lead the automotive industry in fuel efficiency and environmental performance. No. 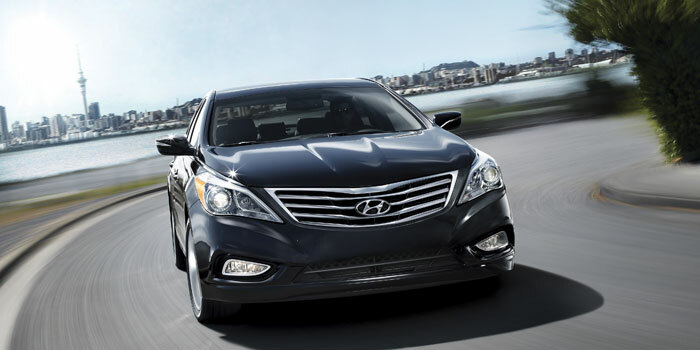 Customers affected by Hyundai’s fuel economy ratings restatement still have two reimbursement options available to them: the one-time lump sum payment made available through a recent class action settlement or Hyundai’s original lifetime reimbursement program.